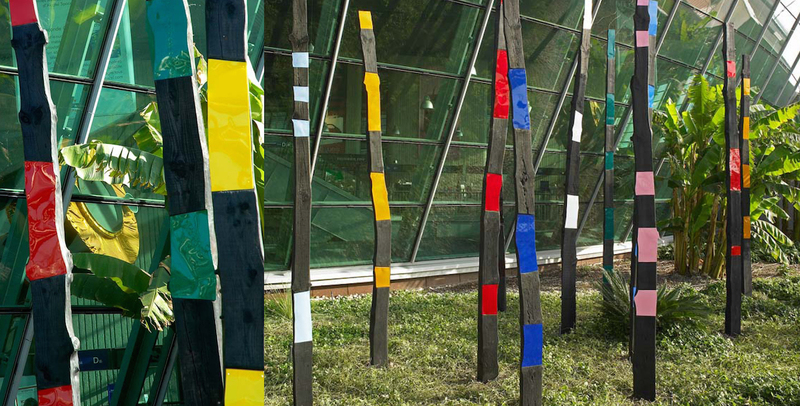 Created in 2007 by Philippe Pastor, Art & Environnement Association organizes art exhibitions and events to promote broad public awareness on climate change, deforestation and the need to preserve the environment and its natural resources. 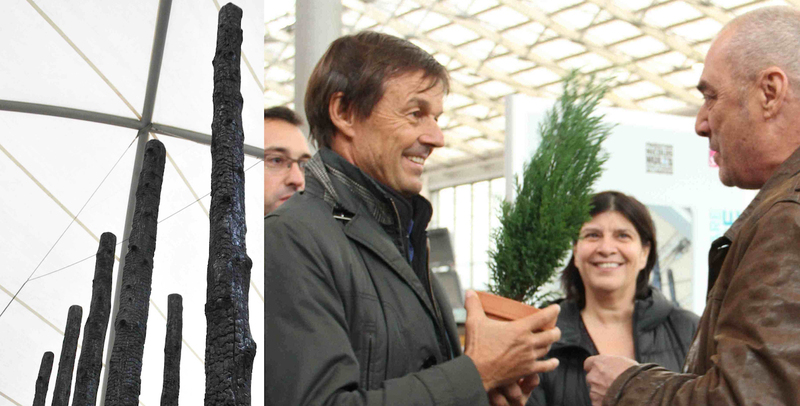 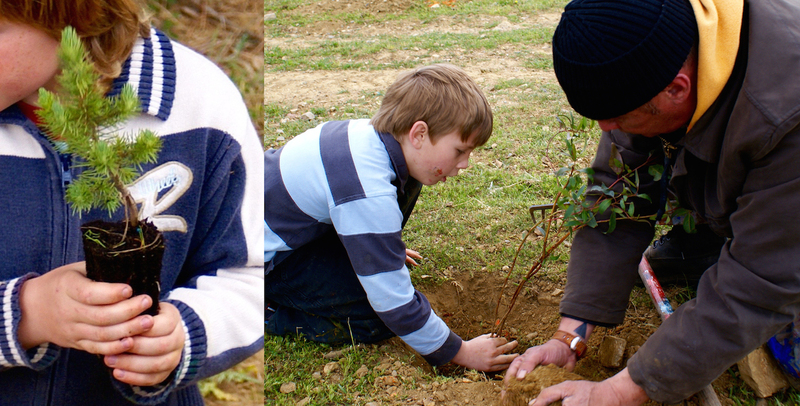 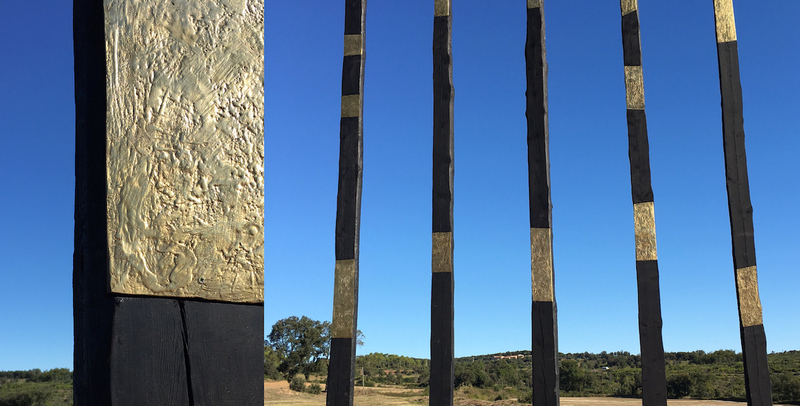 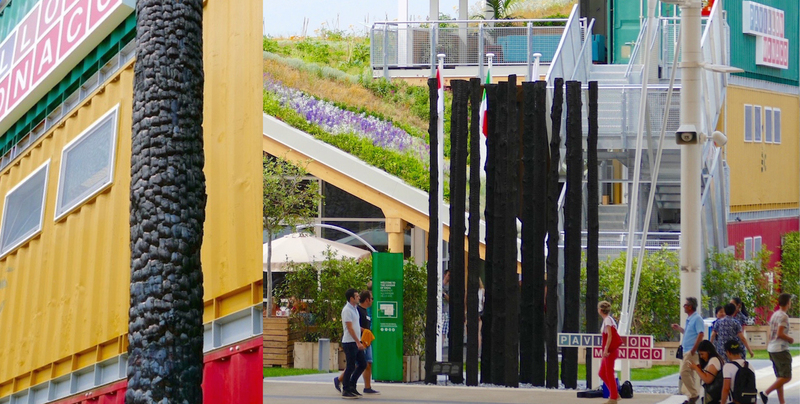 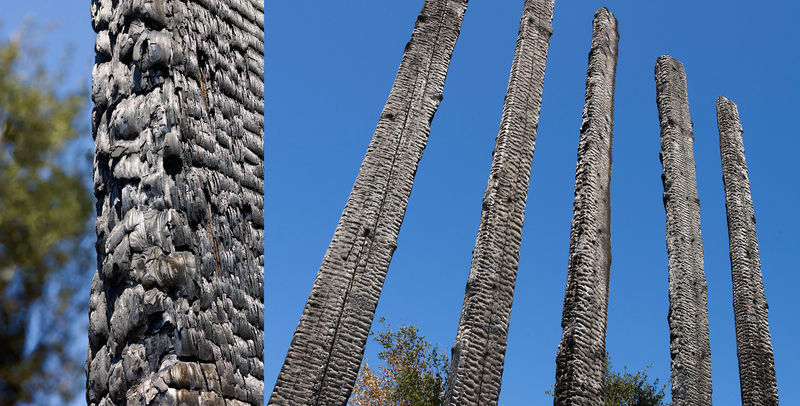 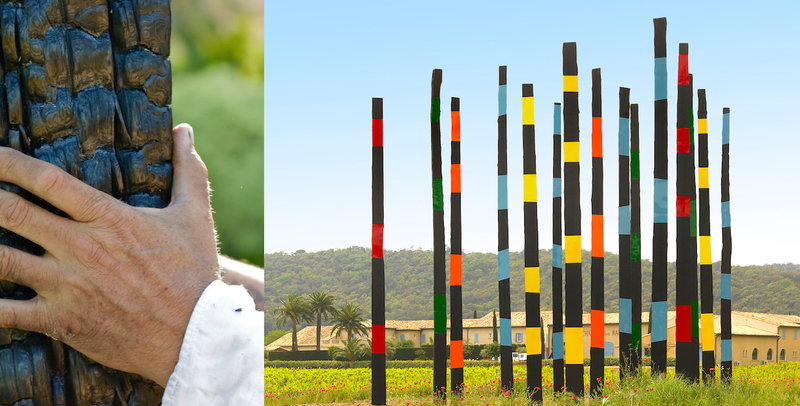 It supports environmental campaigns through field actions and artistic interventions, notably through Philippe Pastor’s “Burned Trees” sculpture project. 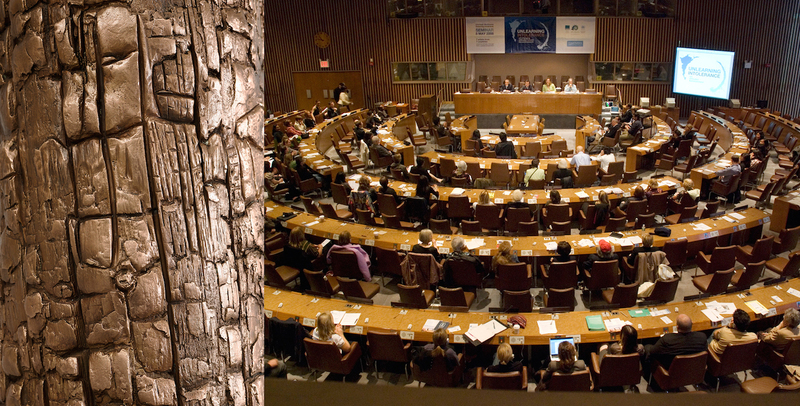 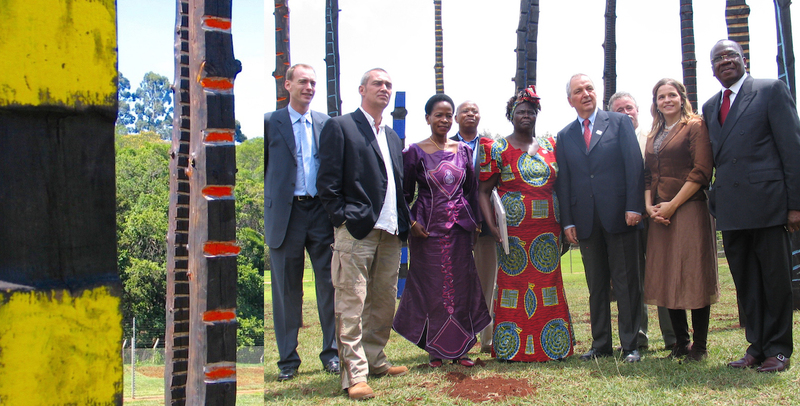 In partnership with the United Nations Environmental Programme, Art & Environnement Association features a permanent installation of “The Burned Trees” sculptures, on the premises of the United Nations Headquarters in Kenya, serving as a channel to educate the public and promote responsible environmental stewardship.